We are proud to announce that this year’s Senior Survey Contest grand prize winner is Alaysia Springer! As our grand prize winner she will receive a scholarship of $2,500. She was one of five winners that were chosen at random from the class of 2018 students who participated in our annual client survey. Alaysia is the youngest of her six siblings and will be the first of them to attend college! Alaysia will attend Michigan State University in the fall to pursue a degree in anatomy. She also has an interest in business, possibly as a minor or second major. Alaysia tells us that her dream is to become an oncologist. She is passionate about working toward a cure for cancer. Alaysia has done a lot of work to confirm this career goal.Sadly, she has lost several family members to cancer, which led to an interest in this field at an early age. She tells CAA that she has a strong desire within her to contribute to the solution. She says she was also inspired when she worked at a camp and talked with a young woman dealing with leukemia. When Alaysia spoke to her about her dreams, this sixth grader told her to keep going and pursue a cure. As part of her research, Alaysia has also talked with doctors about her career aspirations. She participated in a job shadow with a resident from Michigan State’s medical school, which contributed toward her interest in the university. CAA offers its students a Career Assessment that measures their interests and aptitudes. Alaysia took this assessment and tells us that it confirmed her desire to pursue a career that helps others. 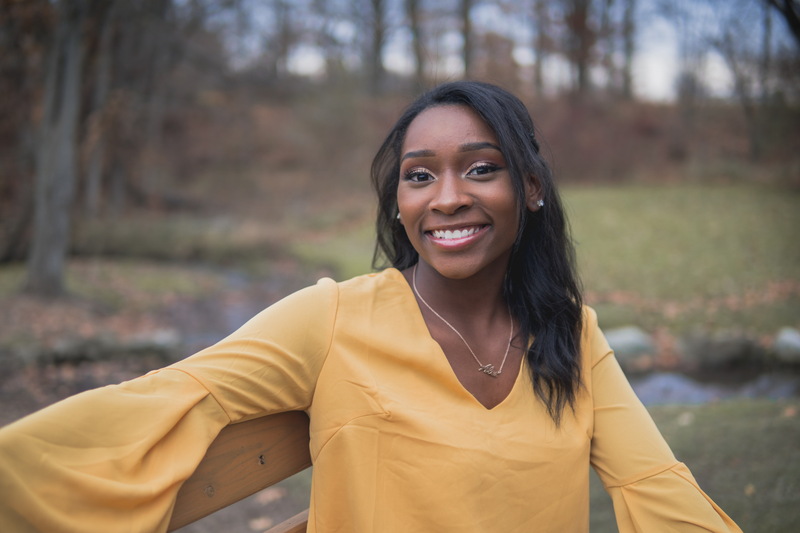 In high school, Alaysia was involved in several activities.She played tennis for her high school and was also part of the cheerleading team. She was invited to be part of the National Honor Society at her school and was also elected to the student council. She says that she loved both the students and teachers at her high school. It was a place where she felt safe and where she thrived. Alaysia would encourage younger students to start the process early as they prepare for college. She warned not to wait until the last minute on these important matters. Alaysia credits CAA with helping her prepare for her college entrance exams. She wrote that “it prepared me for the SAT the most. If I didn’t have these resources I probably wouldn’t have done as well as I did.”Alaysia, we were happy to help, and we wish you all the best as you start your college career!